and to the Coordinating Committee for International Voluntary Services (CCIVS). Heritage: workcamps held in heritage sites as recognized by UNESCO to safeguard or conserve the intangible cultural wealth, provision of awareness in appreciation of the cultural diversity and preservation. Who are work camp participants? 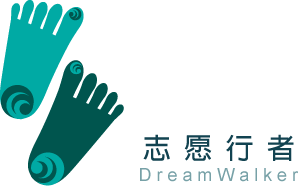 An international work camp is made up of volunteers from different nationalities worldwide. Volunteers normally do not know each other until they arrive. 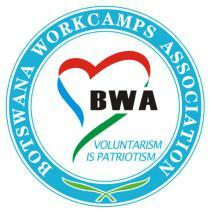 They are usually from partner organizations of BWA around d the world. Specific motivation may be required for some projects. Participants who are not good in English are also accepted to participate as BWA encourages non discrimination.